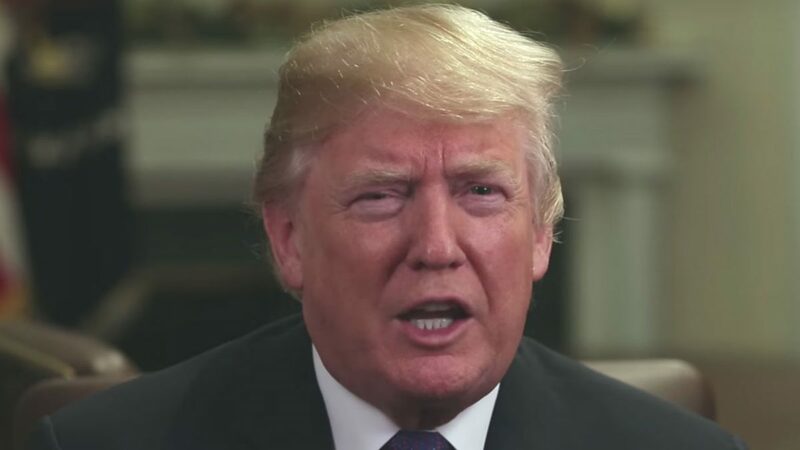 President Donald Trump clearly loved what he was watching on Fox News this morning, because he tweeted out one of his most blatant endorsements of the network’s programming to date. It’s no secret that Trump watches a lot of Fox News and tweets about what he sees on the shows. He has also praised Fox personalities like Sean Hannity, Lou Dobbs, Tucker Carlson, and various guests that appear on Fox News shows. Bartiromo sat down with Trump earlier this year for what was widely panned as a softball interview, and last month he quoted one of her claims about the Russia investigation on Twitter.